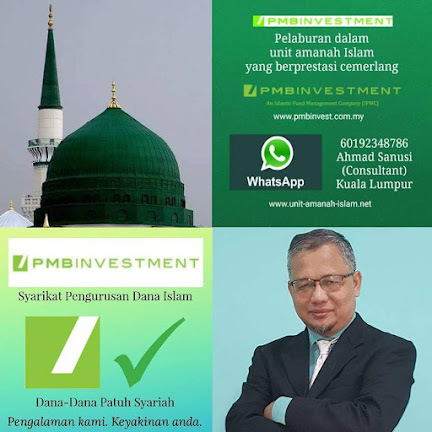 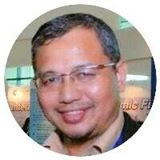 Ahmad Sanusi Husain has over 19 years of experience in Islamic finance, professional training, consulting, education, business and management fields. 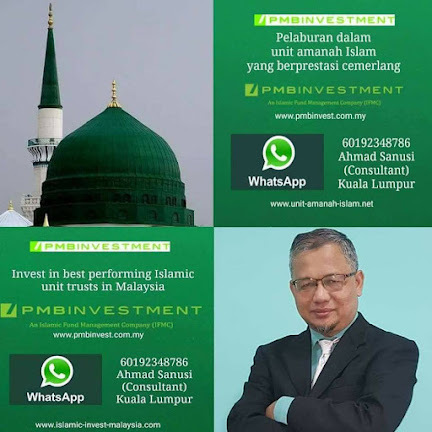 He served at a public university, a government department, a leading Islamic bank, a national Islamic banking & finance institute, a national Islamic banking association and a currently a premier consulting & training firm. 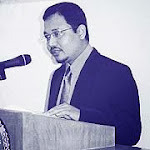 Currently he is the CEO of GlobalPro Consulting and AlFalah Consulting based in Kuala Lumpur, Malaysia.